The Geo Group Inc. is the second largest private prison company in the world, operating 116 facilities across the globe. 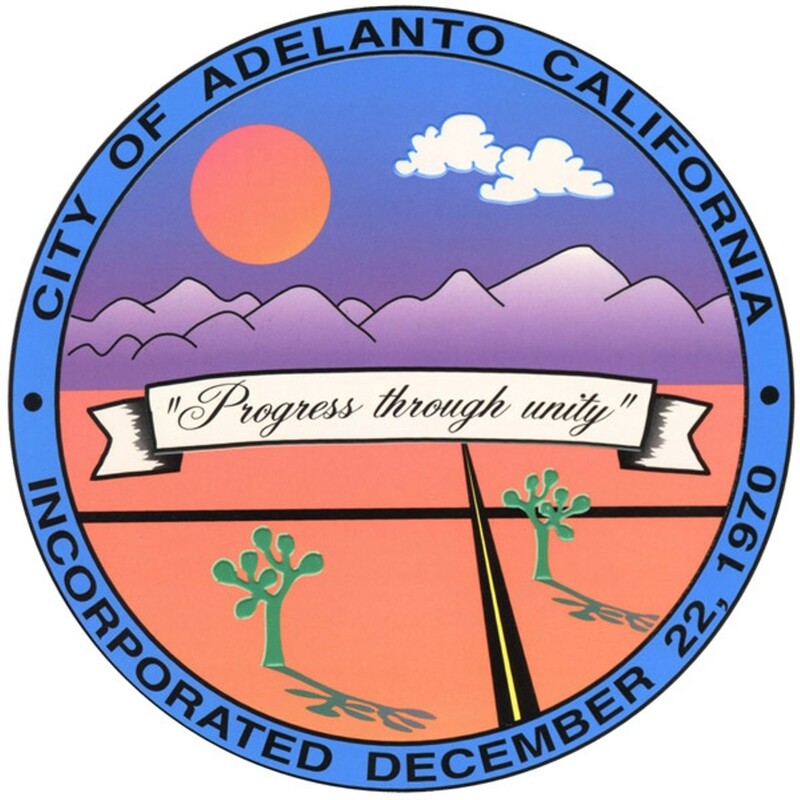 One of them is the Adelanto "ICE" Processing Center, which holds immigration detainees for U.S. Immigration and Customs Enforcement. A 2010 investigation by NPR revealed that lobbyists hired by the Geo Group contributed large campaign contributions to 30 of 36 co-sponsors of SB 1070, the Arizona law that makes being an undocumented immigrant a criminal misdemeanor and makes racial profiling a virtual requirement for law-enforcement officials. According to NPR, Geo Group president Wayne Callabres said of SB 1070, "Those people coming across the border being caught are going to have to be detained, and that, to me at least, suggests there's going to be enhanced opportunities for what we do." 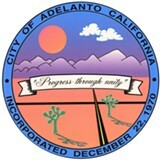 As such, Geo Group is in the process of doubling capacity at the Adelanto Processing Center. Wells Fargo is one of the top institutional holders of shares in Geo Group Inc., with share holdings of over $66 million, and they are the top mutual fund holder in the company, with over 2.5 million shares.